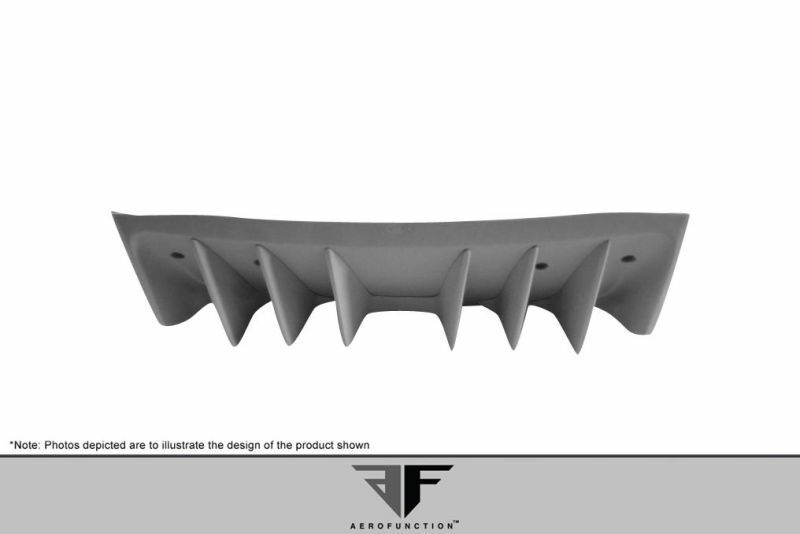 Aero Function is the maker of premium body kits and Polyurethane Plastic parts for your classy ride. 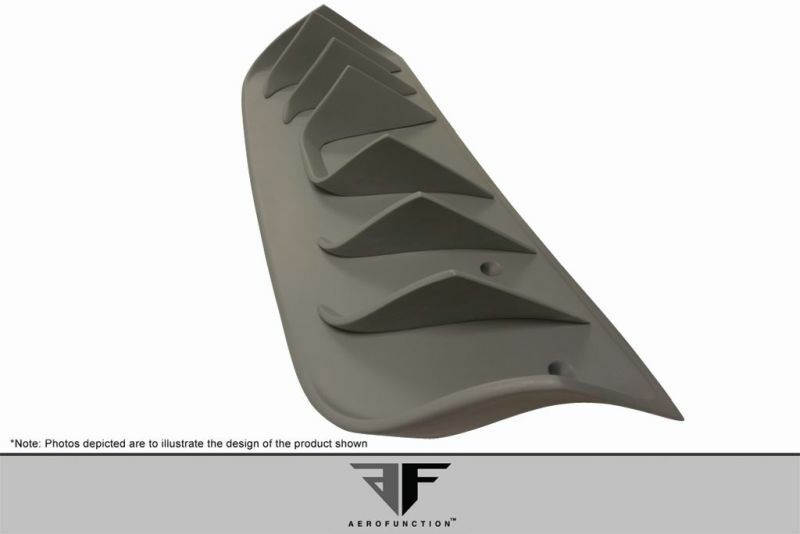 All Aero Function GFK (Glass Fibre Komposite) and CFP (Carbon Fibre Plastic) products are handmade to perfection, with each part developed specifically to improve handling, performance and the aesthetic value of your car. 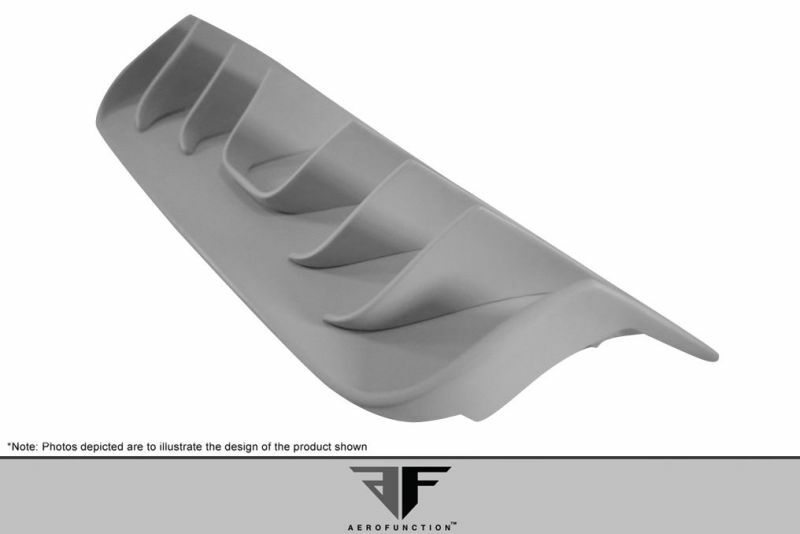 With over ten years of experience in manufacturing aerodynamic components for high-end luxury vehicles, Aero Function delivers true motorsports pedigree with top class products and unbelievable value. All products are meticulously handmade, and each body kit is thoroughly inspected to meet the demands of the most demanding high-end customer. 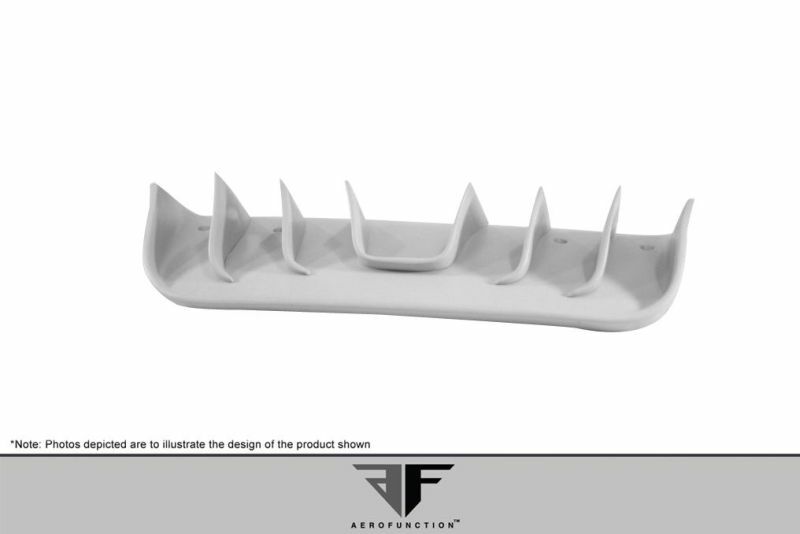 All Aero Function premium components come with an impressive 3-year warranty. Looking for a way to make your premium vehicle stand out from the factory look? Sam’s Motorsport’s is home to a wide variety of Aero Function GFK (Glass Fibre Komposite), CFP (Carbon Fibre Komposite) and Pur Rim (Polyurethane Plastic) body kits and accessories, all at a special low price. 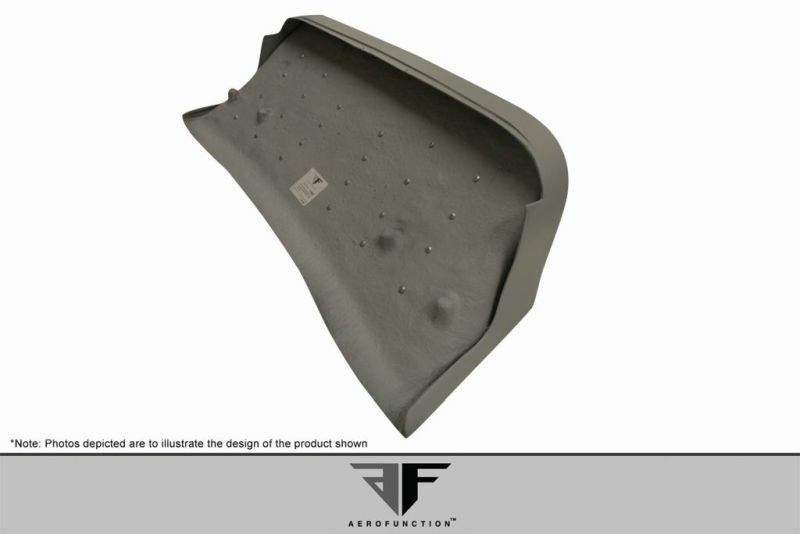 2011-2014 Porsche Cayenne Aero Function Rear Lips & Add-Ons, The Aero Function Rear Lips & Add-Ons is designed specifically to fit your 2011-2014 Porsche Cayenne without any modification to your beloved Porsche Cayenne. 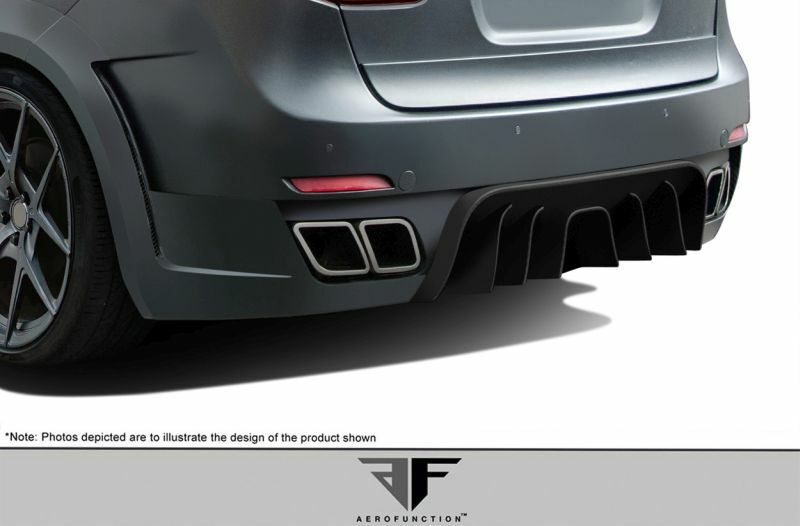 If this Aero Function Rear Lips & Add-Ons is not exactly what you are looking for to accessories your 2011-2014 Porsche Cayenne, please don't give up just yet. Our catalog has huge variety of parts and accessories for your Porsche Cayenne.